Welcome to the University of Memphis! Everything you need to explore academic programs, discover campus life, and how to apply for admission is right here. The University of Memphis has more than 100 years of experience teaching talented men and women from all over the world. Committed to a high level of educational accomplishment, the University has proven its success by developing people, who once were only dreamers, to become thinkers capable of doing amazing things. The University of Memphis pledges this pathway as both our promise and our legacy for students with great aspirations, like you. Be sure to join our mailing list before you leave and schedule a campus visit soon. Our team can help you navigate the college planning process. 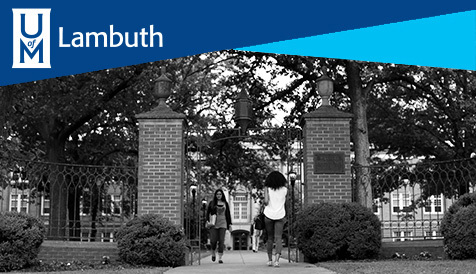 Sign up as a True Blue Tiger to receive information and updates. Schedule a tour and view upcoming events. Question? The Office of Undergraduate Admissions and Orientation can help!